Ben's a famous movie star fleeing the paparazzi. Amy's a B&B owner on a remote island in the San Juan Islands who loves her quiet life. 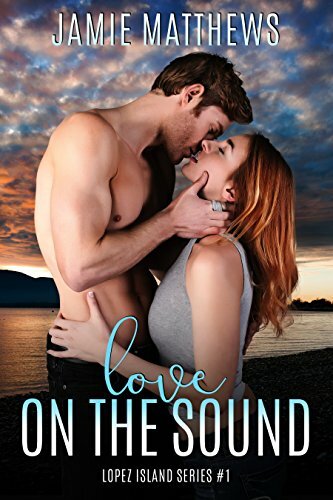 Sparks fly--but as their connection grows, both wonder if they can risk losing their hearts. "Matthews is amazing with complex and lovable characters."